MUMBAI: It's summer time, and with the heat rising higher by the day, we all want to take a summer break and unwind. Like us, it looks like TV celebrities too plan to take a break from their diets and indulge into cheat days. 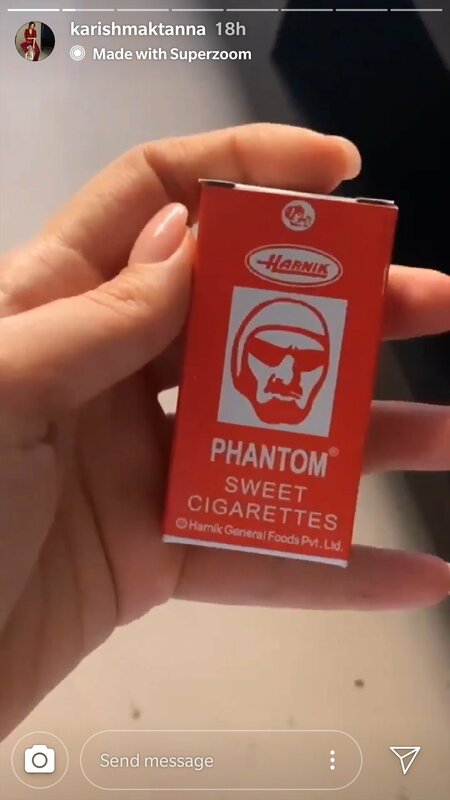 While we have some celebrities hogging on mangoes, there are some who are revisiting their past and reminiscing their childhood memories with the sugar-coated cigarette-shaped sweet called Phantom! Karishma Tanna takes us back to the 90s by flaunting the pack of this sweet box. The kids of that era will remember what it was like to slowly draw a Phantom 'cigarette' from the box, dangle it from your lips, and pretend to smoke. Meanwhile, Parth Samthaan is relishing the delicious delicacy of summers—mangoes! In addition to being the most widely consumed fruit, mangoes have a range of health benefits. 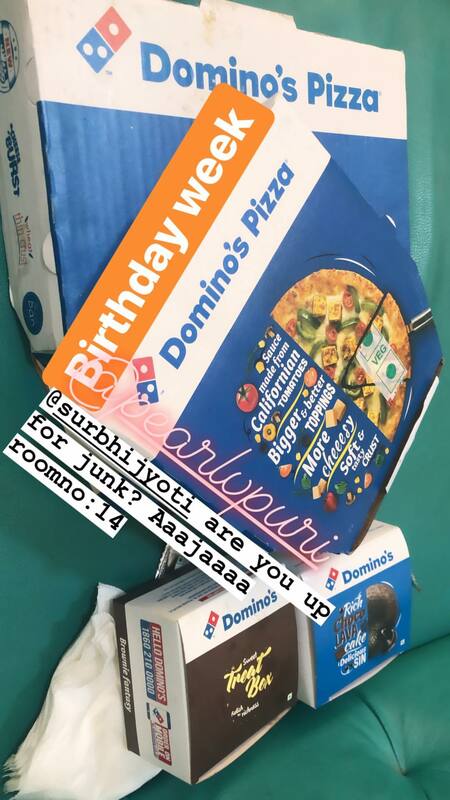 And Surbhi Jyoti and Pearl V Puri got invited for pizzas by Anita Hassanandani on the sets of Naagin 3. These actors seem to be having a ball of a time this summer! How are you enjoying the season?